Hosted Hunts — Bespoke Sporting, Ltd.
Join us for a hosted 3-4 day hunt for mixed bag of pheasants, quail and potentially a prairie grouse! Let us do the planning for your lodging, meals and unforgettable upland mixed-bag hunt! You bring yourself and your dog (if you want). We will hit the ground running each day for a full hunt! Bring plenty of shoe leather because we will put the miles on. 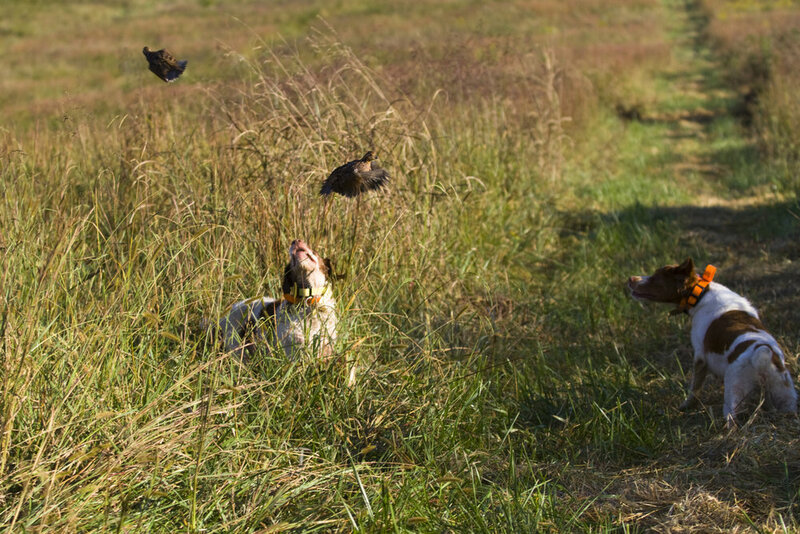 Our desitnation is specifically chosen to maximize opportunities for pheasant, quail, prairie chicken/grouse and possibly even doves (depending on timing). Argentina in early 2019. 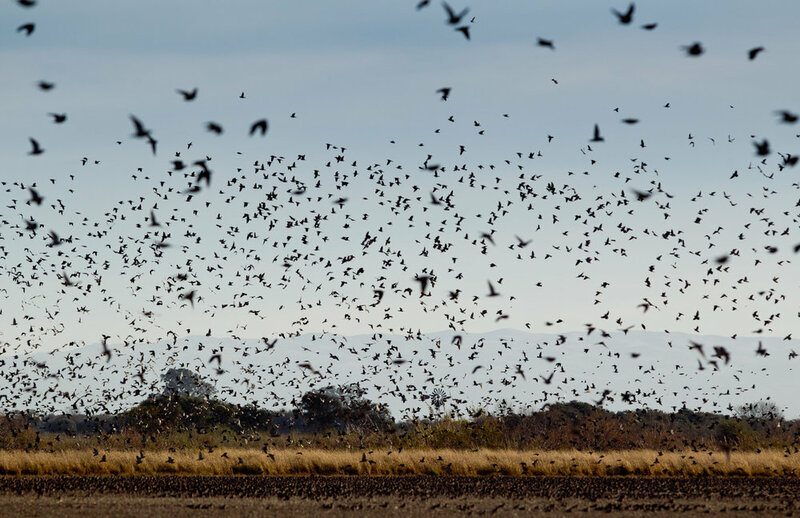 The dove hunt of a lifetime! This one is a work in progress and we should know more later this year but it should be a hunt of a lifetime! Hosted hunting at an amazing lodge with all the amentities for you and even your non-hunting spouse!